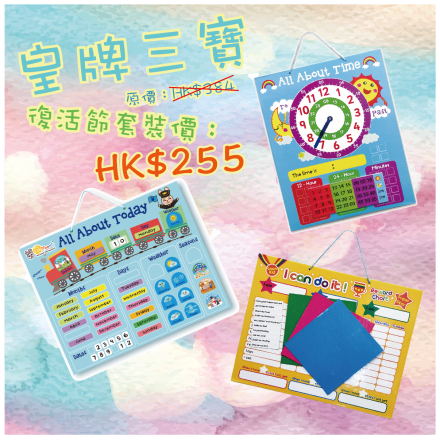 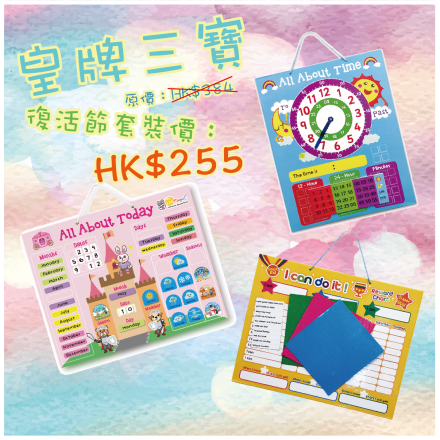 "學前3寶" 復活節套裝 * All About Alphabet Magnetic Board x 1 * All About Counting Magnetic Board x 1 * Al..
"皇牌3寶" 復活節套裝 * All About Time Magnetic Board x 1 * All About Today (Train) Magnetic Board x 1..
"皇牌3寶" 復活節套裝 * All About Time Magnetic Board x 1 * All About Today (Princess) Magnetic Board ..
"數學3寶" 復活節套裝 * All About Market (Currency) Magnetic Board x 1 * All About Multiplication Magn..
"公主專屬" 復活節套裝 (女仔) * All About Time Magnetic Board x 1 * All About Today (Princess) Magnetic B..
"王子專屬" 復活節套裝 (男仔) * All About Time Magnetic Board x 1 * All About Today (Train) Magnetic Boar.. 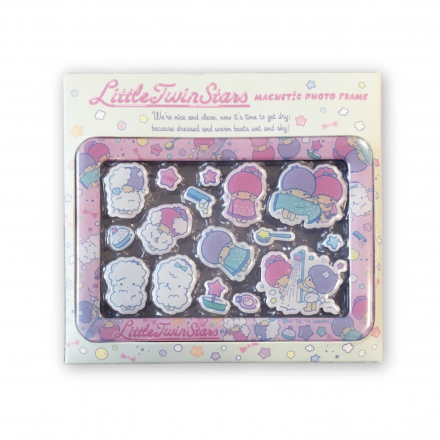 Taking pictures can capture the precious moments. 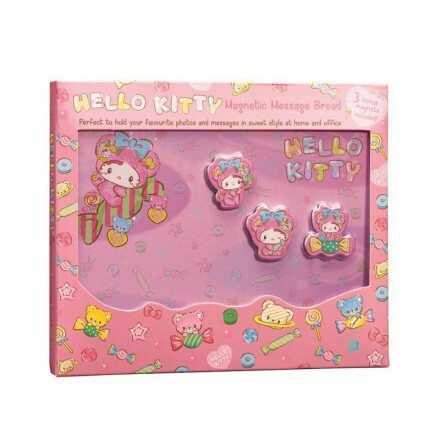 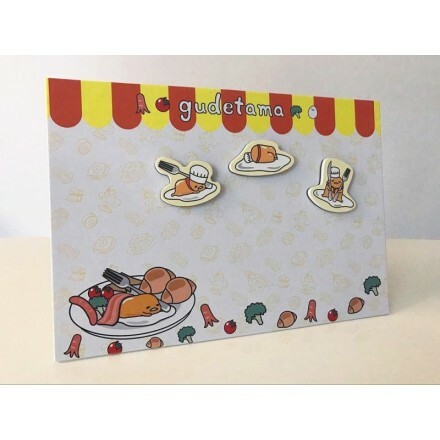 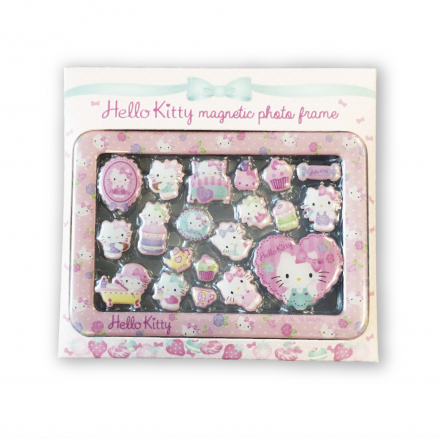 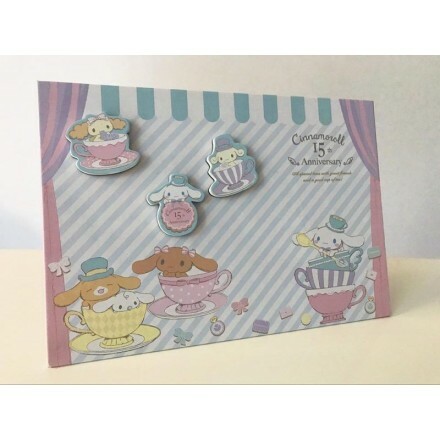 Sanrio Epoxy Magnetic Photo Frame Set can.. 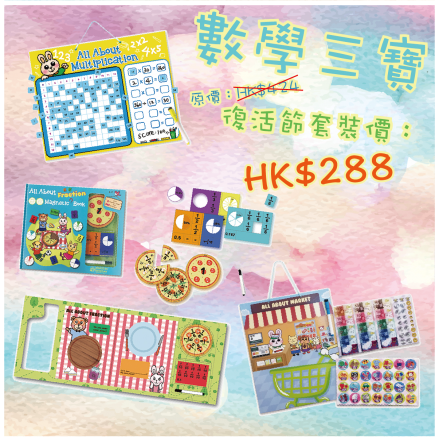 It is fun to personalize your own working area! 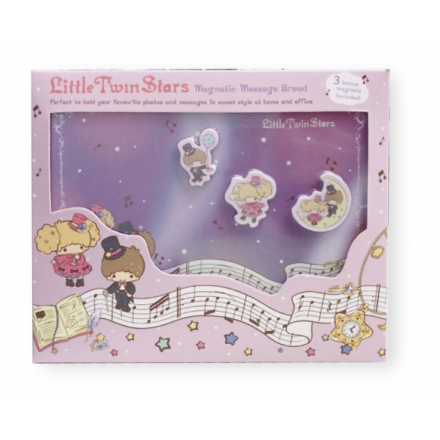 This Sanrio Magnetic Message Board is perfe..